Retirement: Sounds great, right? Traveling, taking those cooking classes you’ve always wanted to take, or even just the thought of relaxing sounds fantastic. On the flip side, what will you do with all the extra time? Additionally, you could be missing out on valuable employee benefits and opportunities to continue expanding your financial horizons. Although there are many perks to retirement, there are also many perks to postponing your retirement as well. More and more people age 65 and up are choosing to continue to work each year. The article below shares some of the advantages to delaying retirement. If you are unsure about staying in the workforce for a few more years, we hope this article will help provide some clarity in your decision-making process. A comfortable retirement may be your dream while working. But how do you feel about postponing retirement? An increasing number of workers are doing just that. According to the Bureau of Labor Statistics, the labor force participation rate for those age 65 and older increased from 12.1% in 1996 to 19.3% just 20 years later, and it is expected to increase in the future. People may be working past traditional retirement age for different reasons. 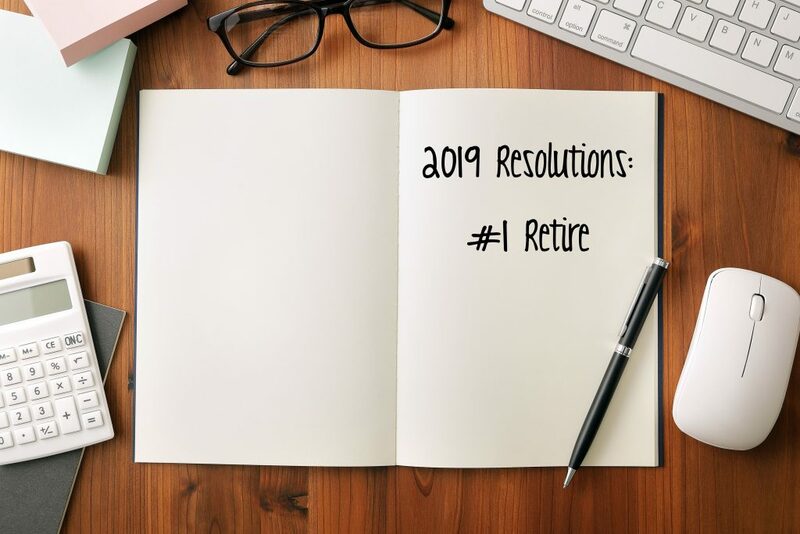 Some may have to keep working because they can’t afford to retire and need continued income, while others may choose to do so for nonfinancial reasons, such as the desire to stay active or to pursue new interests. What conditions exist for those who want to continue to work? In the American Working Conditions Survey conducted by RAND Corporation, workers over age 50 stated they have more flexibility to determine their work schedules, more autonomy in defining certain aspects of their work, and generally less difficulty in arranging time off to tend to personal matters than workers ages 35-49. In more good news for older employees, the study found that workers age 50 and older reported that their jobs were generally less physically demanding than those for younger workers. At least 80% of workers in the study between the ages 50 and 59 believed they will have the physical and mental ability to continue in their jobs for another decade. However, this optimistic outlook was higher for college-educated workers than those without college degrees, whose work tends to be more physical in nature. Among those who are retired, many seem to have an open mind about going back to work. The study reported that over half (56%) of retirees age 50 and older and not searching for work would consider returning to work under the right circumstances. For job seekers age 50 and over, such circumstances would include having control over how they do their work, the flexibility to set their own pace, and less physically demanding workloads. You may be able to keep making contributions to your employer’s qualified retirement plan, giving an additional boost to your retirement savings. You may be able to delay collecting your Social Security benefits. For every year past full retirement age that you delay (up until age 70), your benefit will increase by 8%. You may be able to delay taking withdrawals from your retirement accounts, allowing them to potentially benefit from additional compounding. Another plus is that if you continue working, you may be eligible for valuable employee benefits, such as health, dental, and vision coverage. And, if you continue working for the employer sponsoring your retirement plan, you may be able to avoid taking required minimum distributions (RMDs) from your plan account past age 70½. This content is general in nature and does not constitute legal, tax, accounting, financial or investment advice. You are encouraged to consult with competent legal, tax, accounting, financial or investment professionals based on your specific circumstances. We do not make any warranties as to accuracy or completeness of this information, do not endorse any third-party companies, products or services described here, and take no liability for your use of this information. Reproduction in whole or in part prohibited, except by permission. All rights reserved. Not responsible for any errors or omissions.